Sliding patio doors and very wide, expansive windows can be difficult to cover. 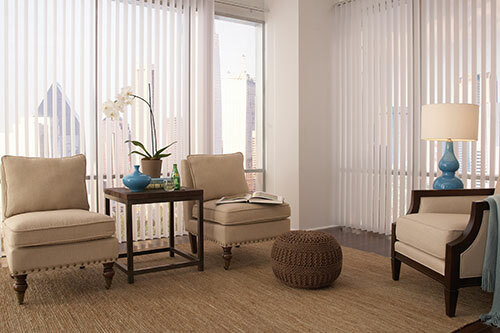 Vertical blinds offer a great window treatment option, but are they the best option for you? 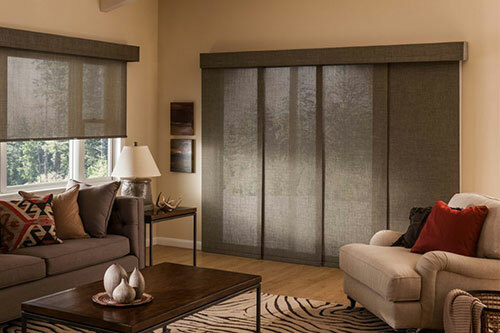 Vertical blinds are available in a very wide array of color and material options. While the fabric options are among the most beautiful, vinyl vanes are easy to clean and more resistant to staining. 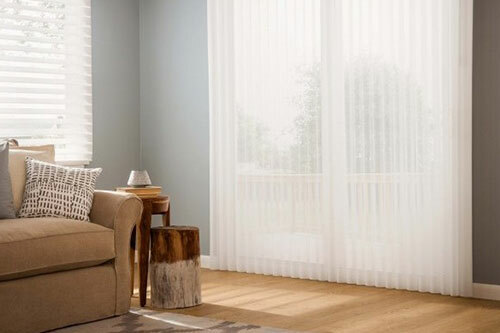 One of the best features of vertical blinds is the price. Verticals are among the most affordable options for sliding patio doors. 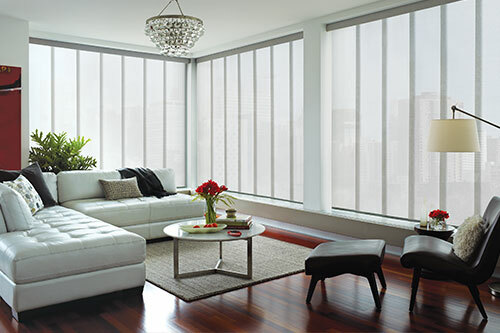 However, you will get what you pay for when it comes to vertical blinds.